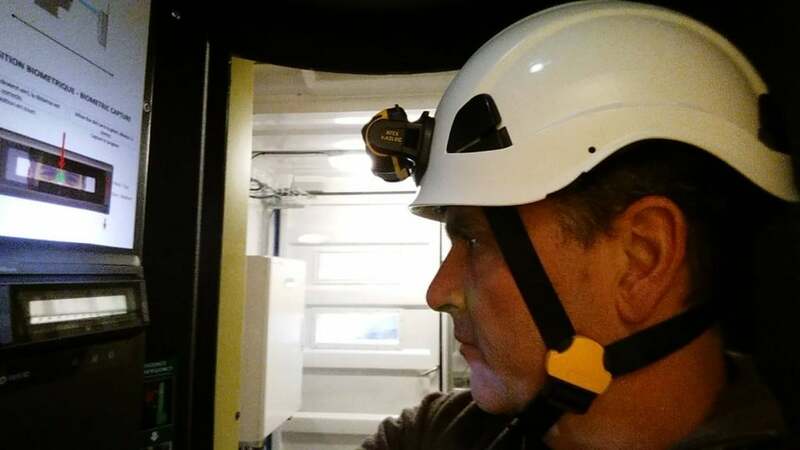 Iris recognition firm Iris ID has completed a new installation of its iris biometrics technology at CERN, a 21-country European research organization operating the world’s largest particle physics laboratory located outside Geneva, Switzerland. This new installation added Iris ID readers to 25 new security access points to the radiological area of CERN’s Proton Synchrotron (PS) accelerator complex, adding to the 55 Iris ID readers that have been in use since 2008 to access the Large Hadron Collider (LHC), CERN’s main underground particle collider. An additional 20 Iris ID readers will be installed at another CERN accelerator due to re-open in 2019. Precautions are built in the authentication system to prevent extra people entering with an approved person. CERN staff members enter a small airlock compartment to access restricted areas and once inside, infrared beams note if movements are inconsistent with a single person. A floor pad sounds an alarm if it detects abnormal weight variations. The Iris ID reader takes less than one second to identify a person and if there is a match with a registered iris, a second door opens into the restricted area. Employees are only allowed access to those areas required for them to complete their work. The Iris ID system maintains an audit trail allowing CERN administrators to check who has entered certain areas and when. Previously reported, Iris ID entered into a strategic memorandum of understanding (MOU) with South Korea’s Woori Bank to jointly develop a pilot project to enhance financial security. Woori Bank will use Iris ID’s iris recognition technology to authenticate clients at ATMs, safety deposit boxes and for access control.